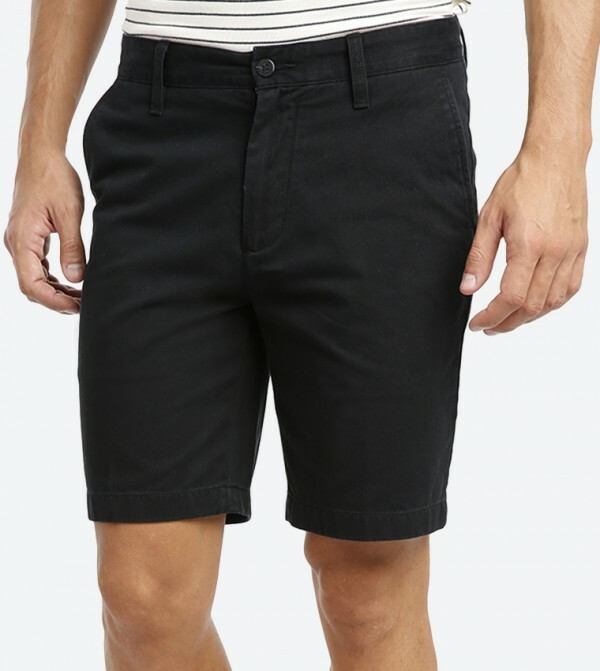 Showcasing a classic design and a straight cut, these black Shortss from Nautica will take you high up the style ladder. These have a five pocket design, Zip fly with button closure and a slim silhouette that make them visually appealing as well as give them a boost of casual vibe. 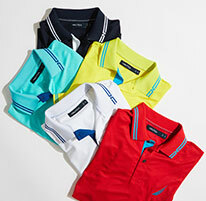 These Shortss can be teamed with a pair of matching sneakers and T-shirt.